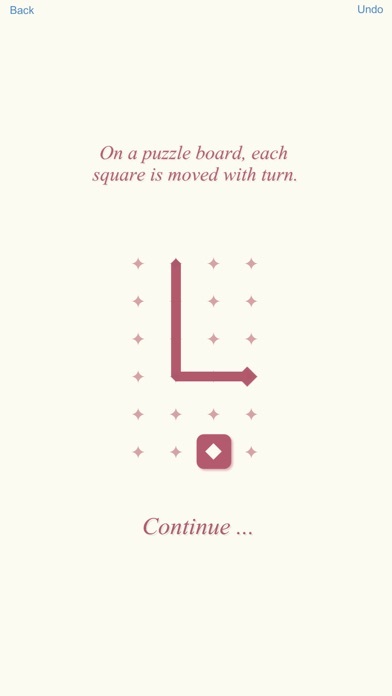 Discussion in 'iPhone and iPad Games' started by ZhangQida, May 20, 2016. 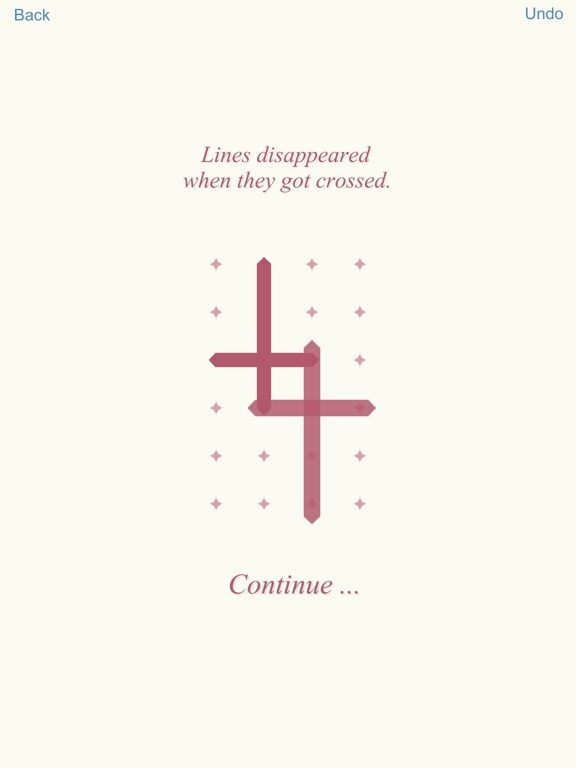 CROSSQUARE is a little mind-bending puzzle game about lines & space.Move a square to draw a line. 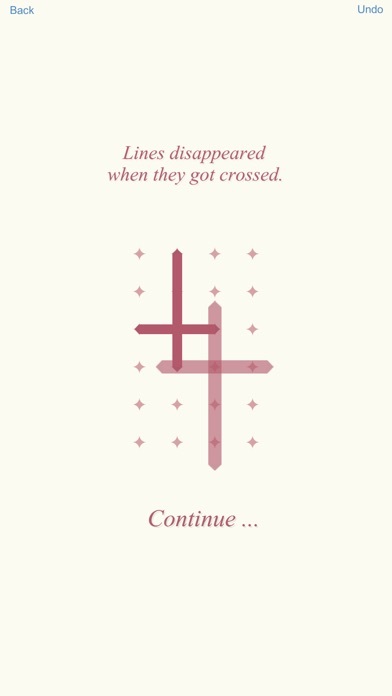 Lines disappeared when they crossed. 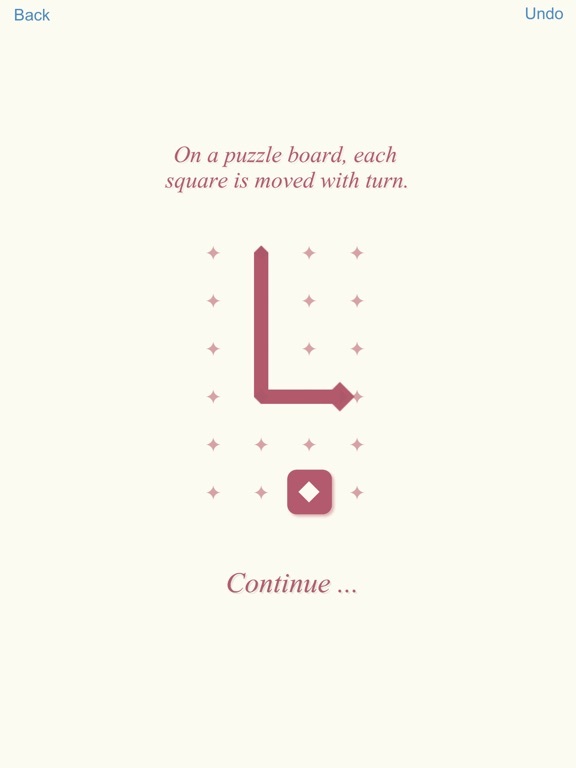 Complete each puzzle by clearing all squares. 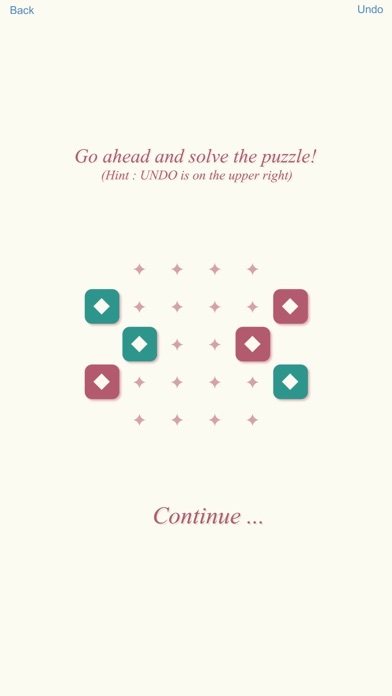 It is an easy game mechanic, yet we found a lot of skills in wringing out level strings. Let's explore it. 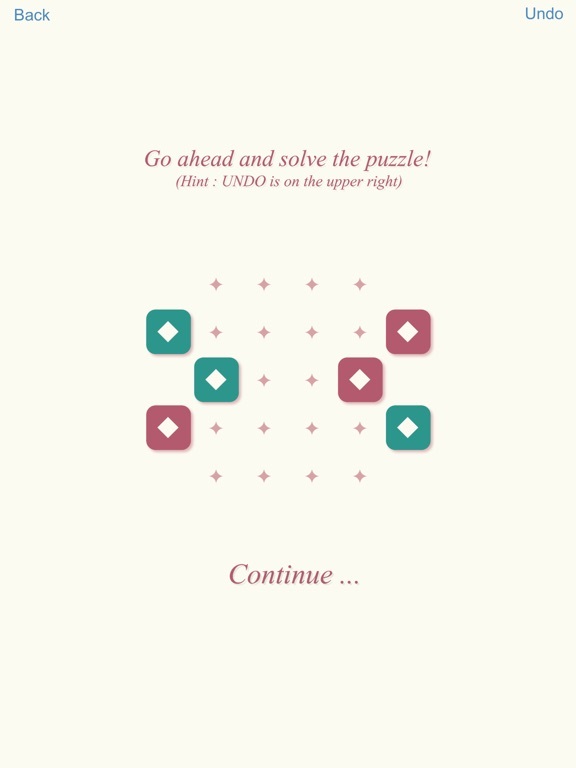 DRAG·CROSS·CLEAR ALL - 50+ hand-crafted puzzles with a smooth difficulty curve. 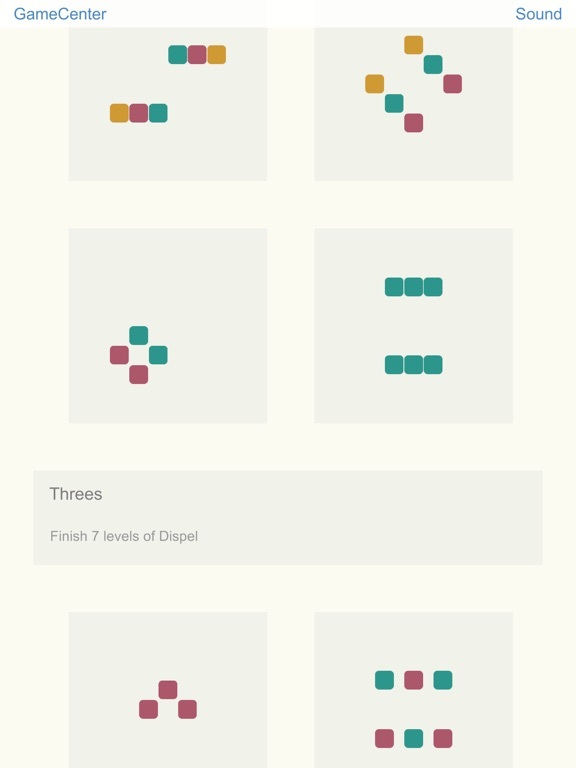 - Beautiful and minimal design. 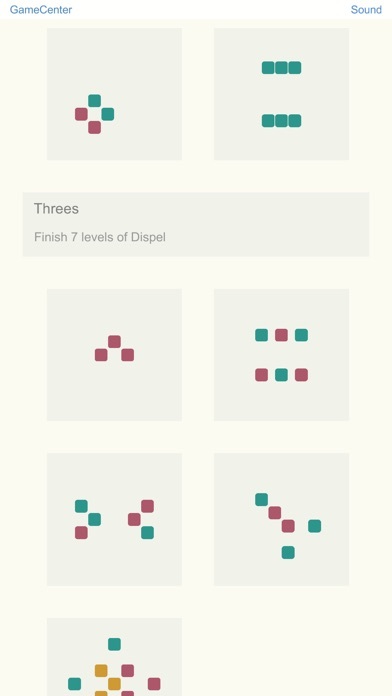 - Fresh experience in different pack subjects: [Threes], [Dispel], [Mr. L], [Way Out], [One Line]. - IAP-free & ad-free. For more information please visit http://www.playcolorfulgames.com Enjoy!